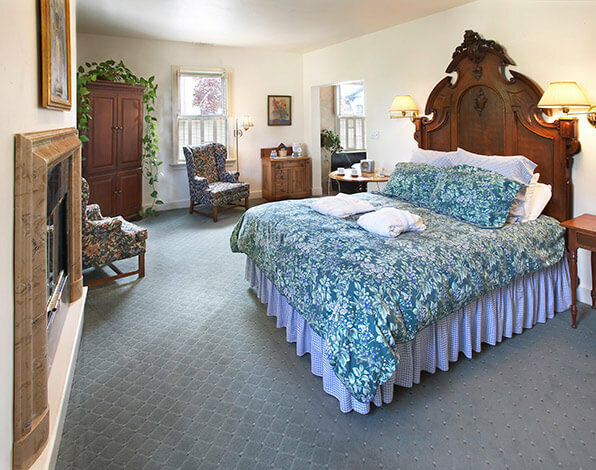 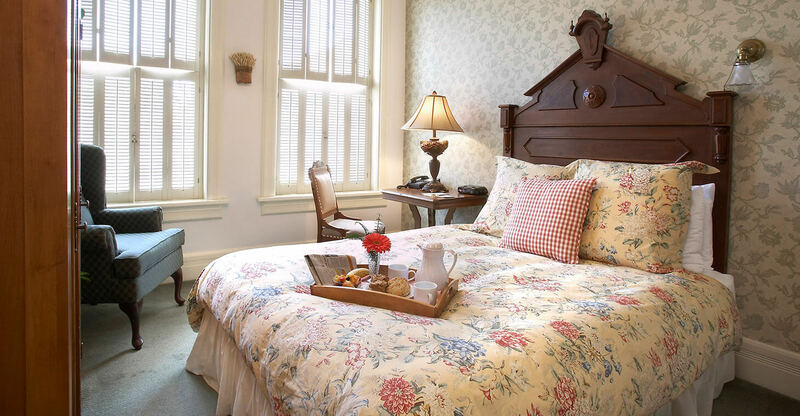 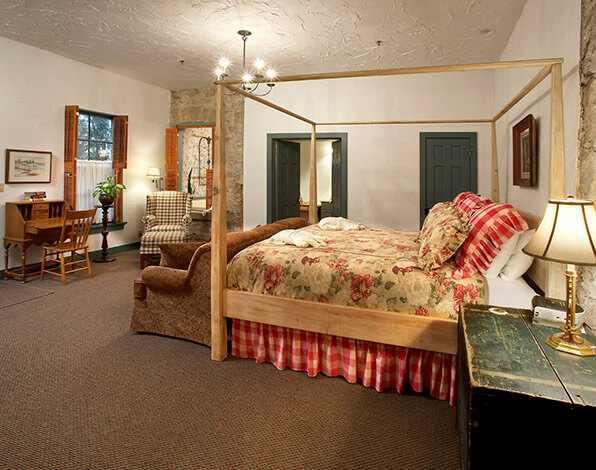 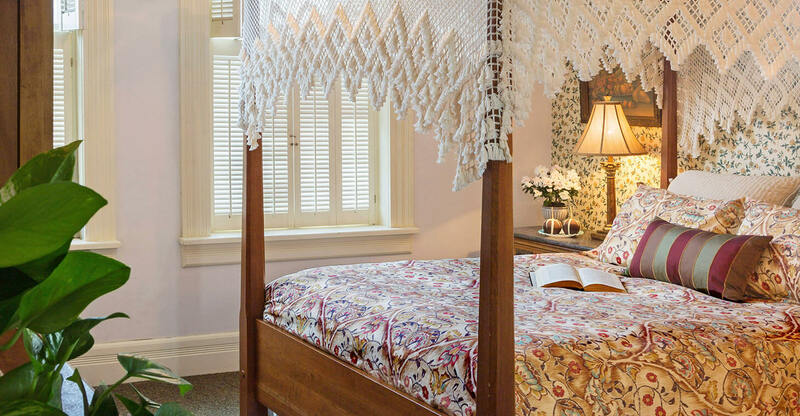 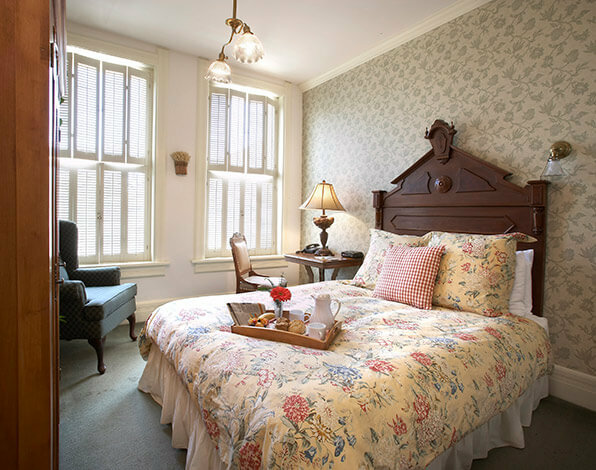 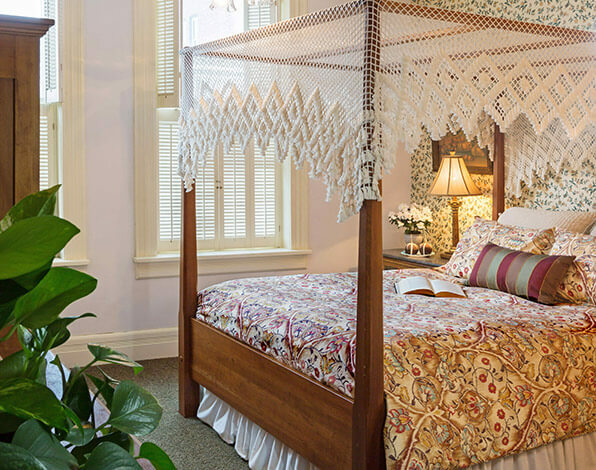 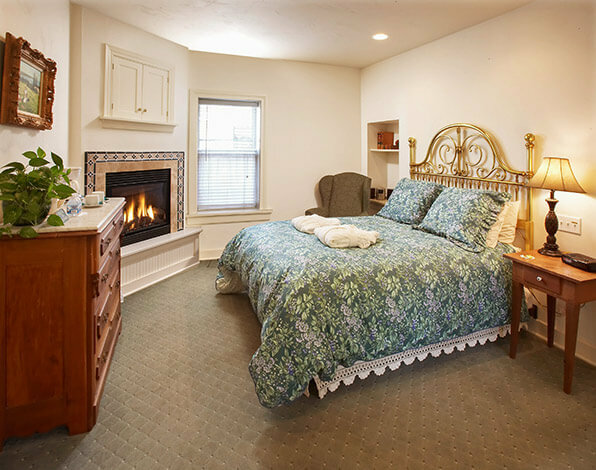 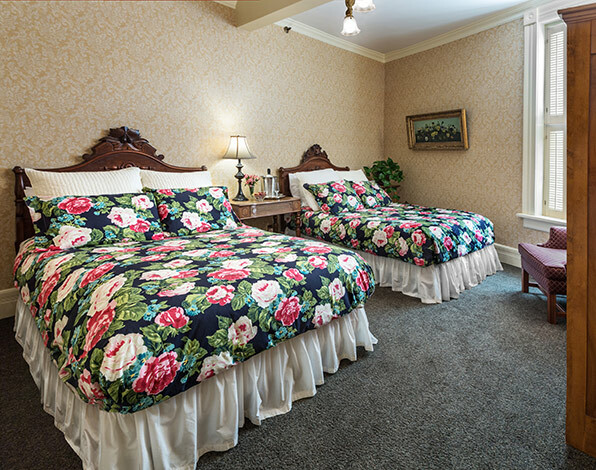 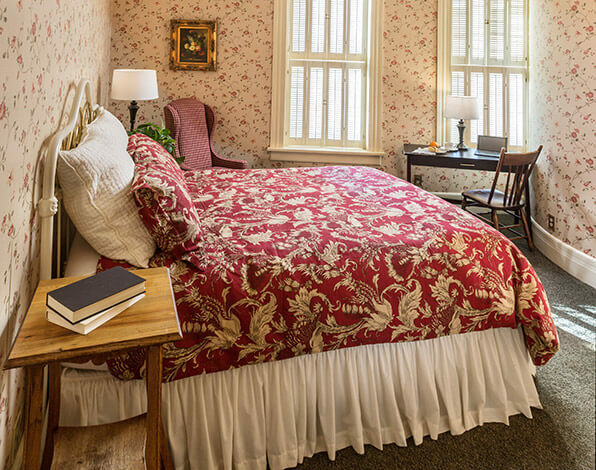 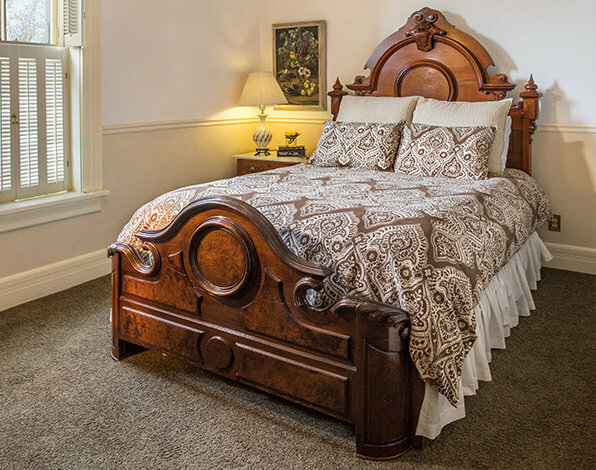 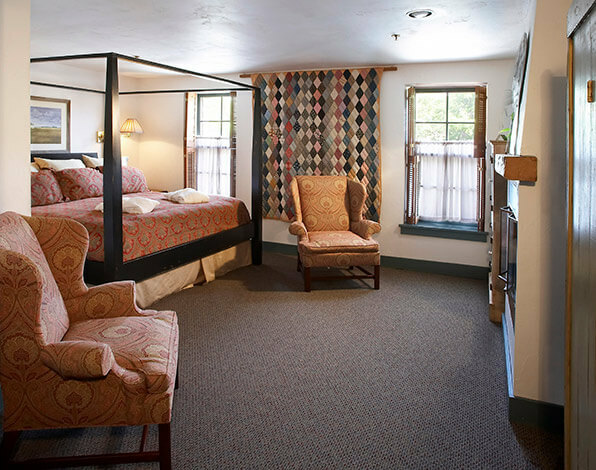 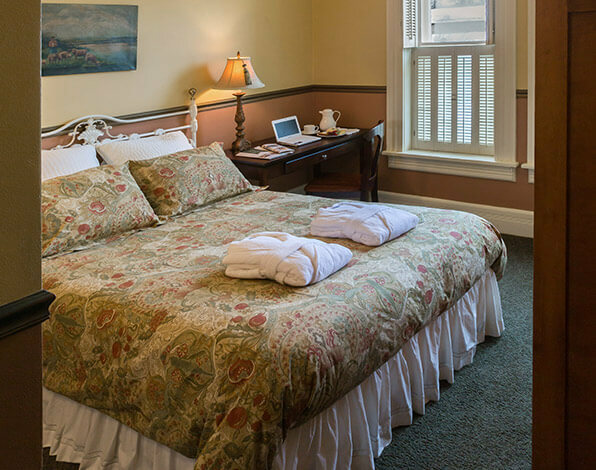 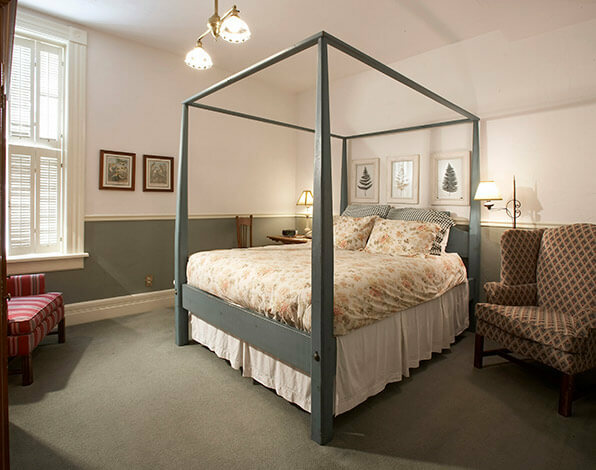 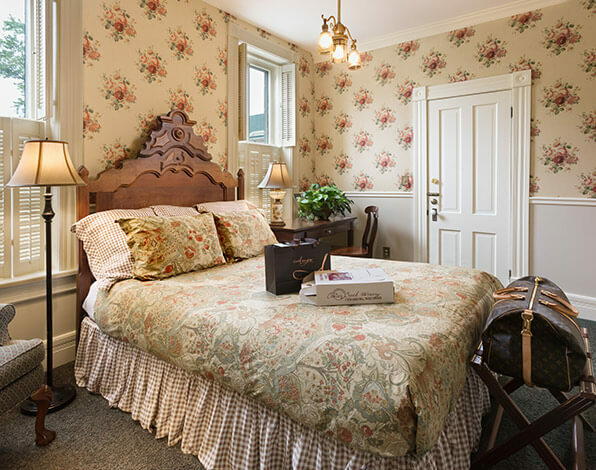 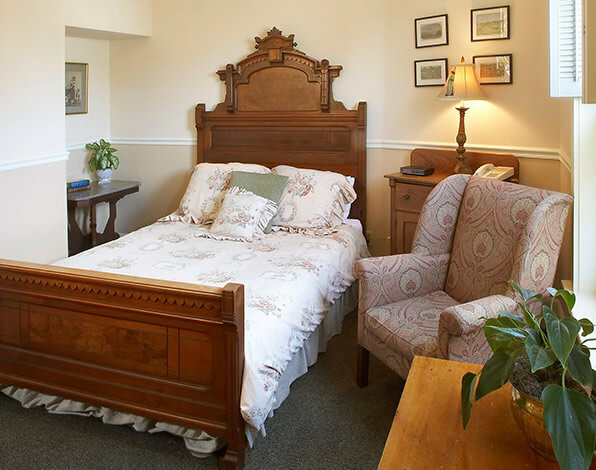 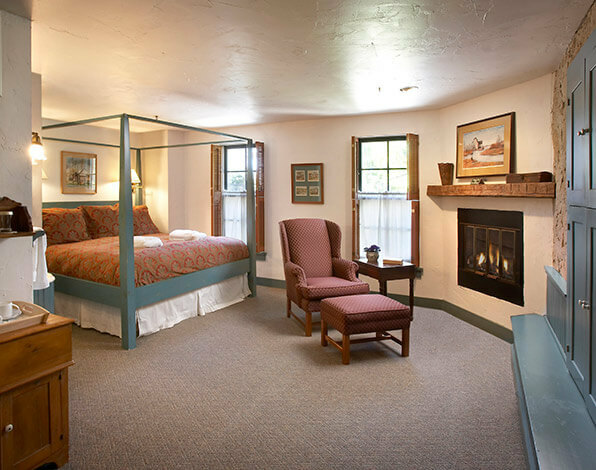 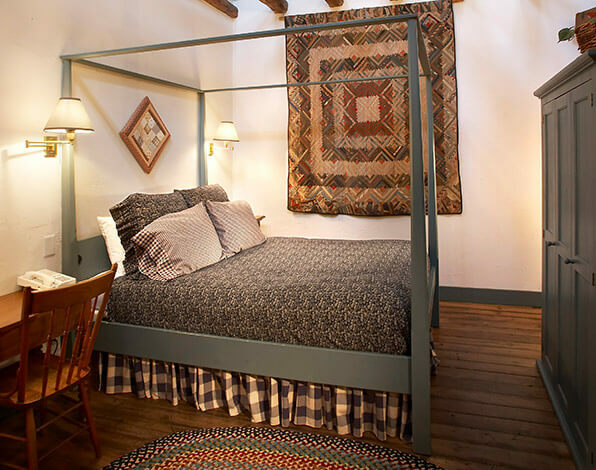 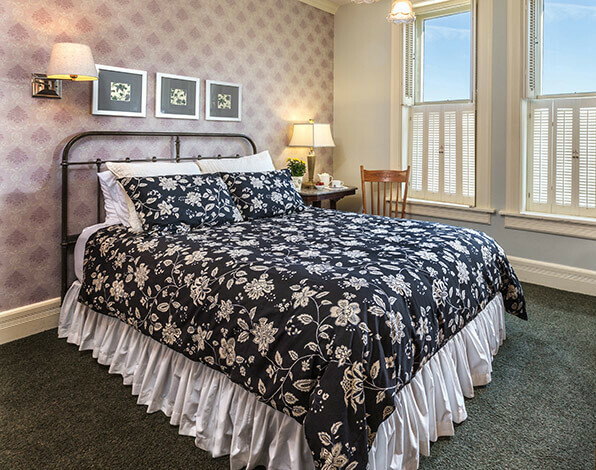 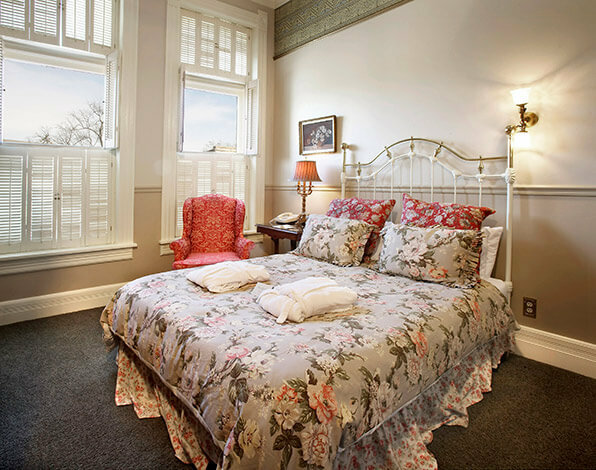 The Washington House Inn offers 34 unique rooms, including 5 rooms located in our Schroeder Guest House just a few doors down from the main inn. 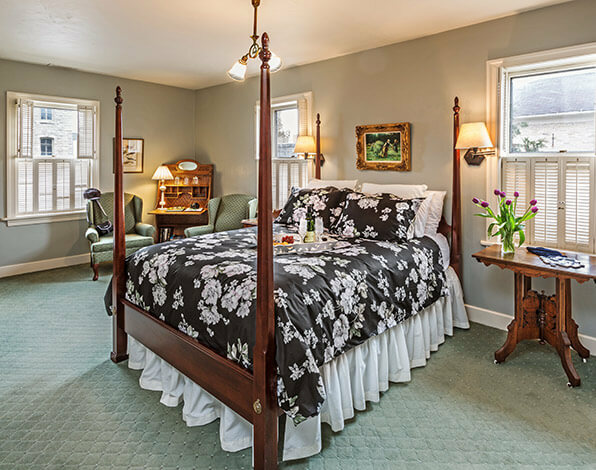 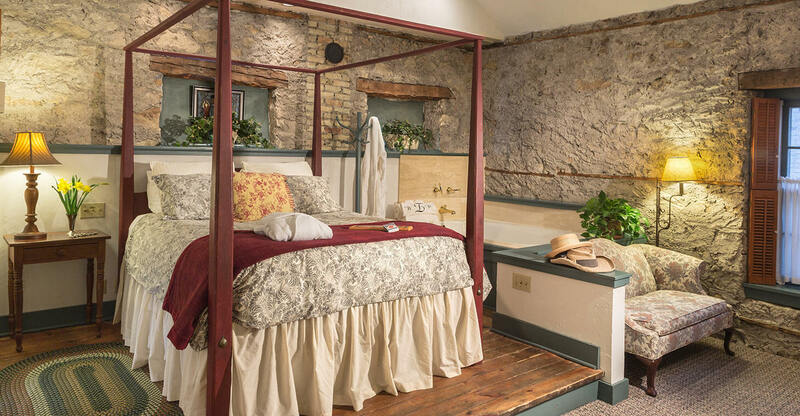 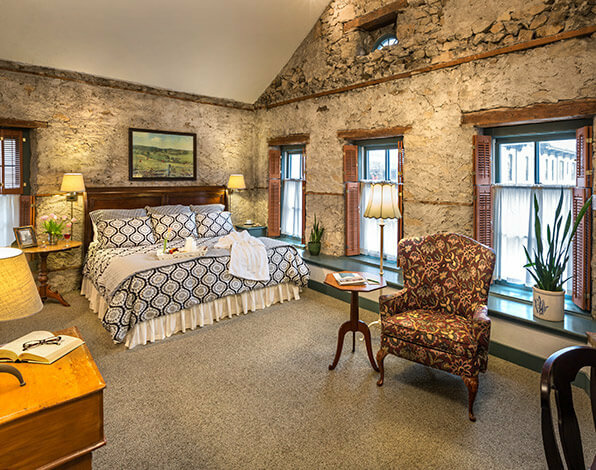 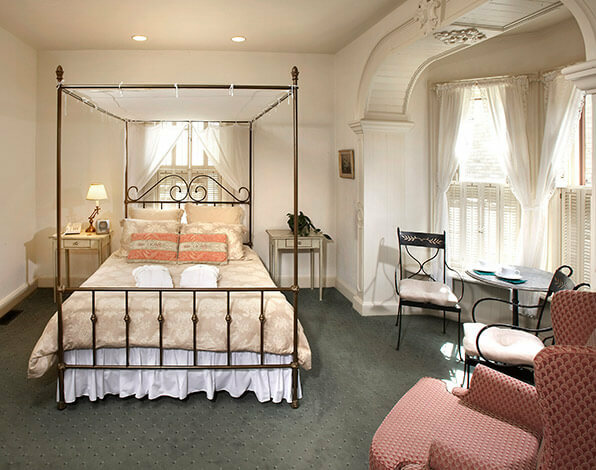 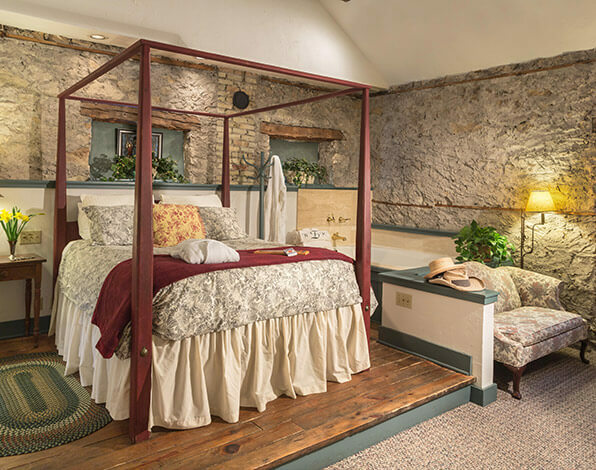 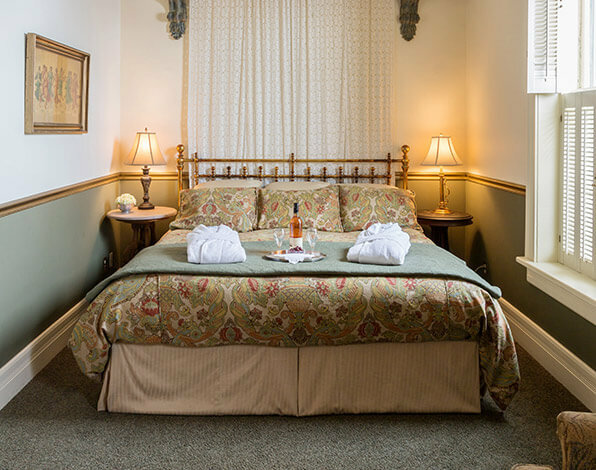 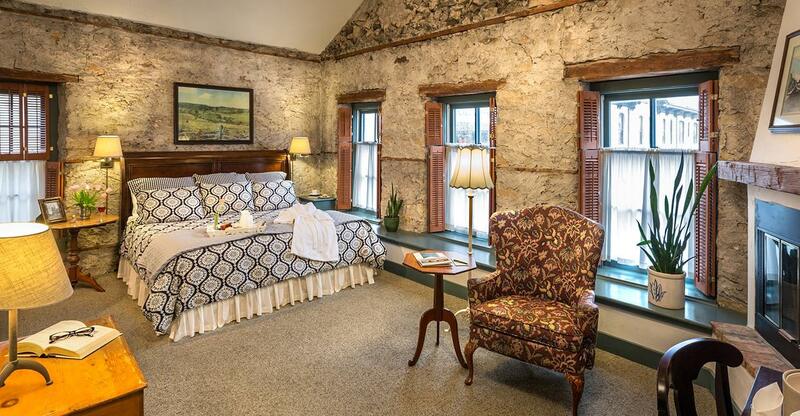 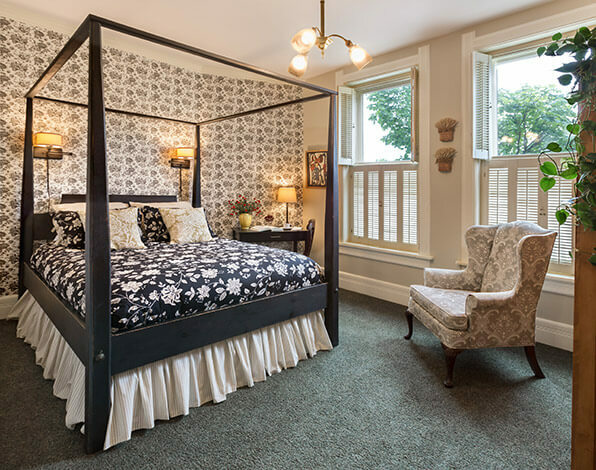 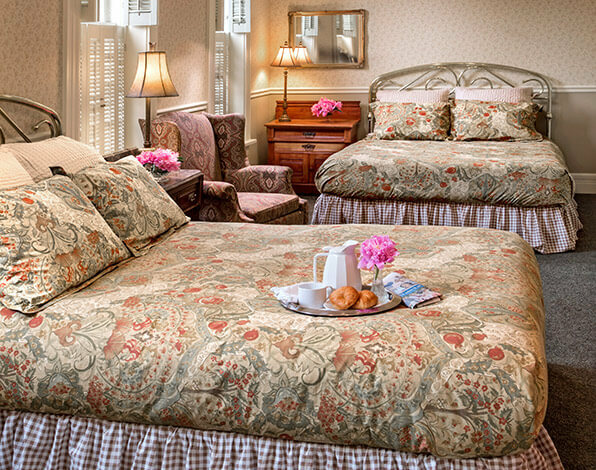 Your stay at our Cedarburg bed and breakfast includes a wine and cheese social hour and a deluxe continental breakfast. 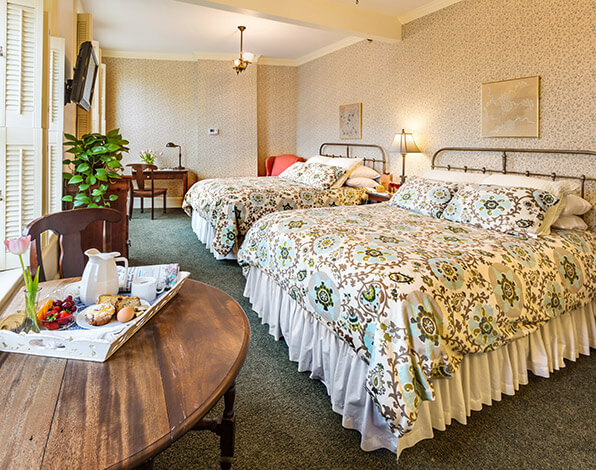 Every room offers luxury amenities including the highest quality sheets, available for purchase, free wi-fi, and much more. 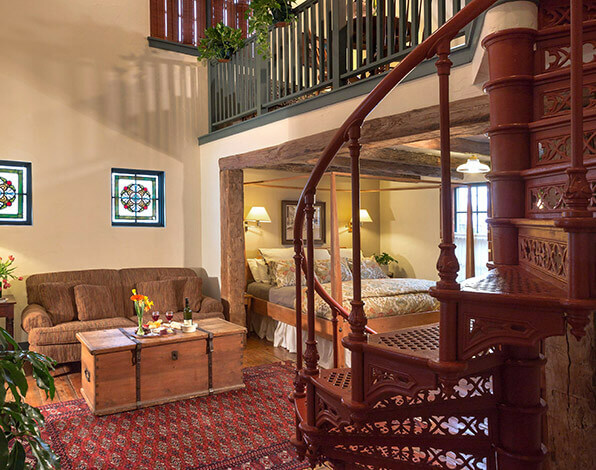 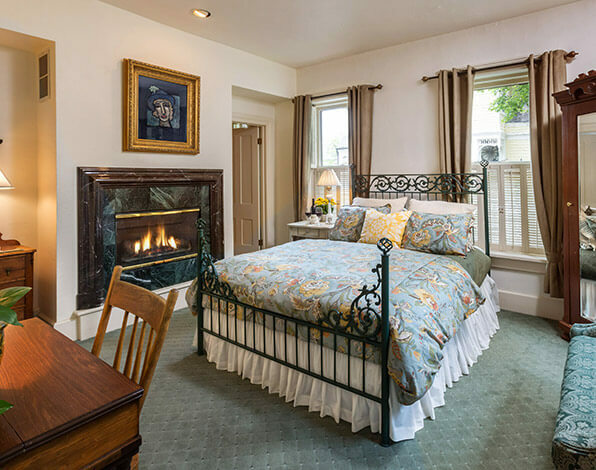 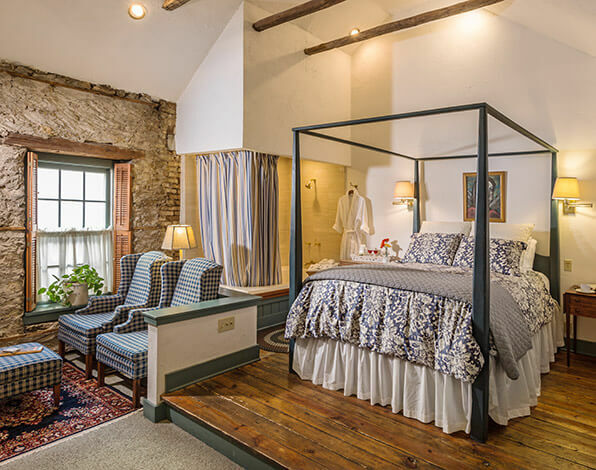 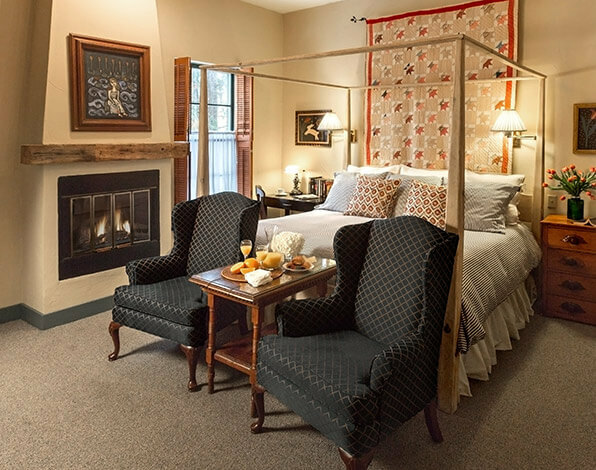 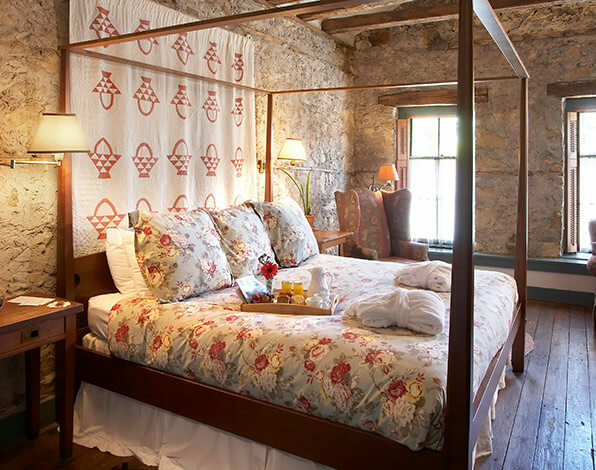 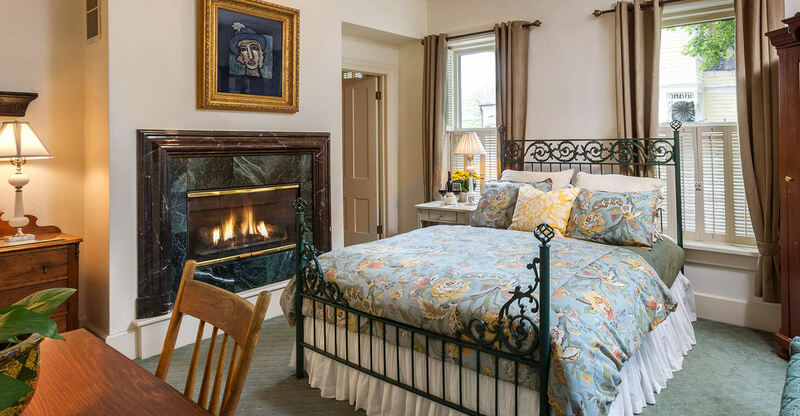 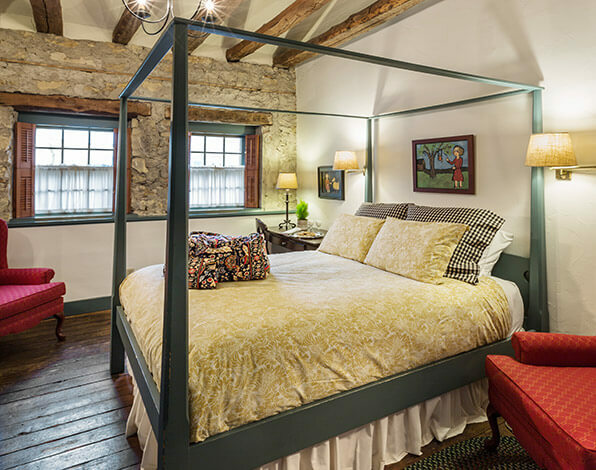 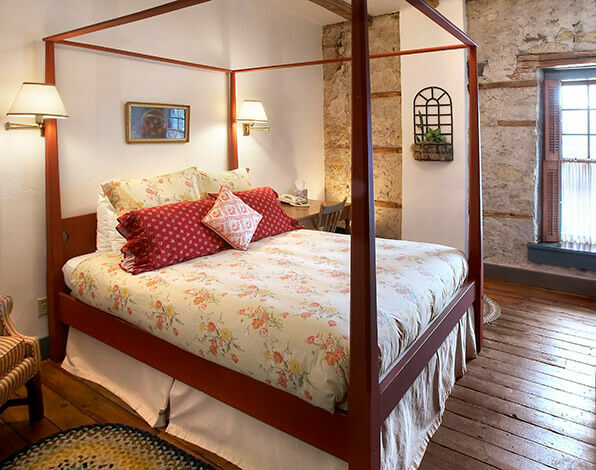 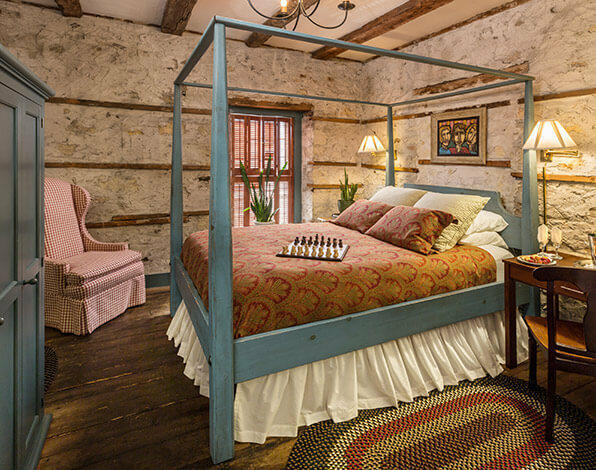 Some other luxurious perks you might find include Whirlpool baths, therapeutic or steam showers, and cozy fireplaces. 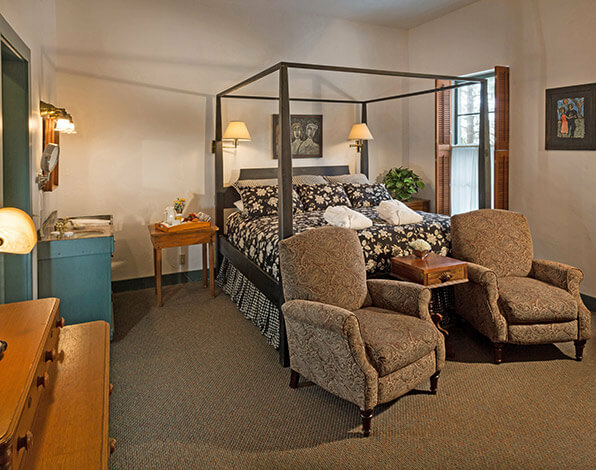 View more accessibility information in our policies. 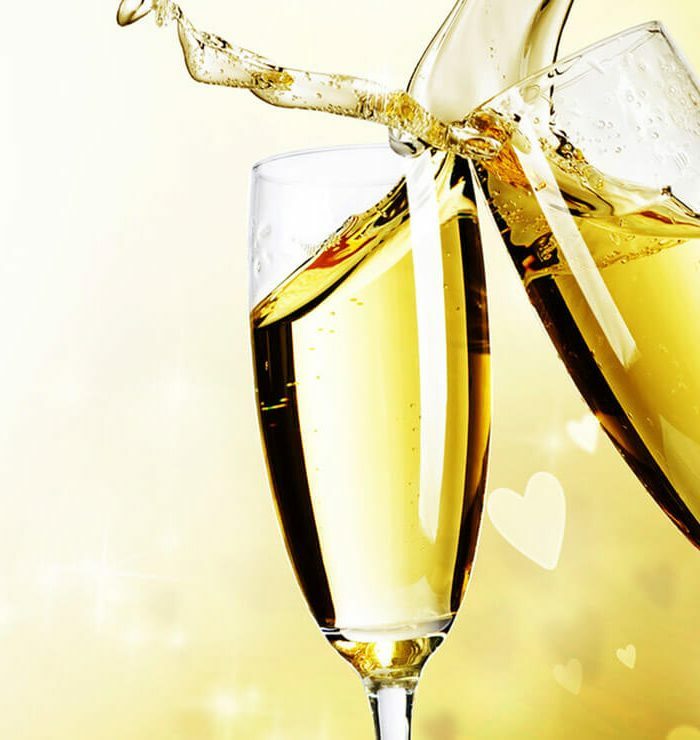 Add Champagne for Special Occasions! 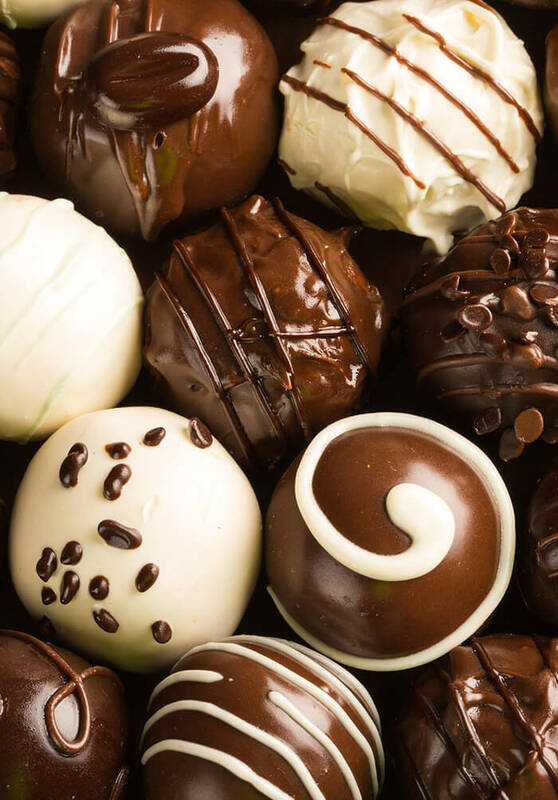 Get Locally Made Truffles In Your Room!